Since we all hate them, we decided to teach you how to beat applicant tracking systems. Before we really dive deeper into beating them, how many of you actually know how they work? If you don’t, here are the essentials to help you better understand. An Applicant Tracking System, or ATS for short, is a type of software application that helps companies and organizations in the recruiting process. As the name implies, it is used to store and track job applicants through the process. But, that is not the part we are going to focus on. We are focusing on a portion of the process where an ATS scans a resume; in a similar way to how many recruiters would do. 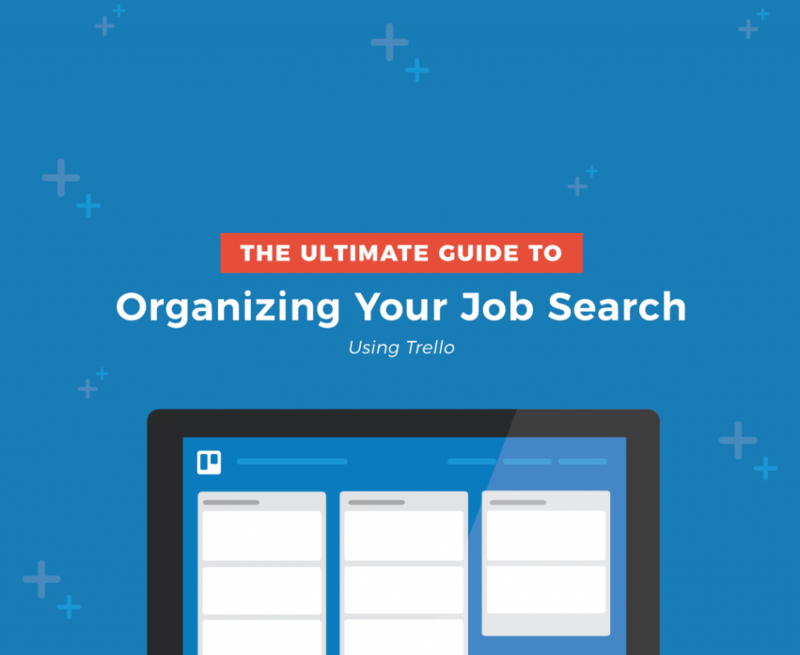 Really, it assists recruiters by sorting through thousands of resumes to determine which ones are going to be the best fit for the position that is available. These criteria that the ATS is looking for are called “resume keywords”, but more on that later. The ATS has selected criteria that it will look for when they peer at a resume, just like a recruiter. The biggest difference, which makes for the controversy of ATS systems is that they ONLY look at that criteria. Applicant tracking systems will ONLY look at the criteria that have been set by the recruiter. Which means that there is no big picture being seen. A recruiter may have a few select things to look for, but they also will peer at the whole resume to get the big picture. 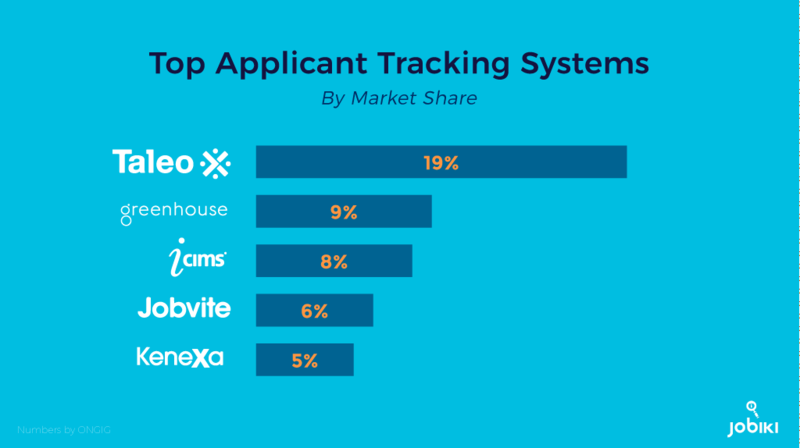 Taleo leads the way with the largest market share among Applicant Tracking Systems. Greenhouse Software, icims, Jobvite, and IBM Kenexa round out the top 5. There are over 100+ other ATS’s that follow suite and contain the rest of the market. Why do employers use an ATS? Put simply, it makes their job easier. Currently, according to Capterra, around 75% of recruiters use applicant tracking software in their hiring process. With that, is have been reported that 94% of those people believe that the software has improved their hiring process. Although each person may have a different idea of what they like…Applicant Tracking Systems make their job easier. By making their job easier, it saves time. We all know that by saving time, you save money. So, if you’re a decision maker at a company it is a no-brainer to get an ATS. It also makes their job less risky. Imagine you’re a recruiter and you accidentally delete an email from a candidate with their resume. Even worse, you don’t remember their name or email. Well, with an ATS you don’t have to worry. All candidate data is saved and backed up for safety. Companies will turn to an ATS when they’re in a dire need to hire a new employee. Having this data makes it significantly easier to get a quick hire. That data is then transferable to other employees at the company. This allows applicants to chug through the hiring process much quicker than before. Strictly because this information is located all in one place. The ATS process starts when you submit your application for a job. Once it is submitted, it gets stored in their database under the job that you applied for. The ATS then does what it does best, it searches your application, resume and cover letter for keywords. Once the ATS has viewed your resume and scanned it for keywords it will rank you based on how many keywords that you have. The keywords they are looking for are related to skills or experience that they are looking for within the job opening. Once your resume has been keyword searched, it pulls them out and shows them on your profile. At a later date, the employer is able to search their database based on keywords. This is not only great for the company, but also for you. Let’s say you applied for a job at the company but didn’t get it. Remember, your information is still in their database. Even without you applying for the new position the company is able to see that you could be a great fit for this new position. So, you want to beat them do ya? After explaining a little more as to what and how applicant tracking systems work, everyone would agree that is a great tool for companies to utilize. What is still in question for many people is whether it is a tool that you, as a job seeker, can get behind. As you can see, many people are not too fond of applicant tracking systems. Sadly, they aren’t going anywhere. So we just have to learn how to beat them. 3 Steps on How to Beat Applicant Tracking Systems! When it comes to resume formatting, things can get a little complicated. Chick here to see what 25 studies say about building the best resume! Although you want to show off your creativity and individuality, you also need to think about what the ATS will think. Many simple ATS’s will actually get confused if there are any extra little things included on your resume. Logos. These are a great way to show off and visualize big company logos you have worked for. 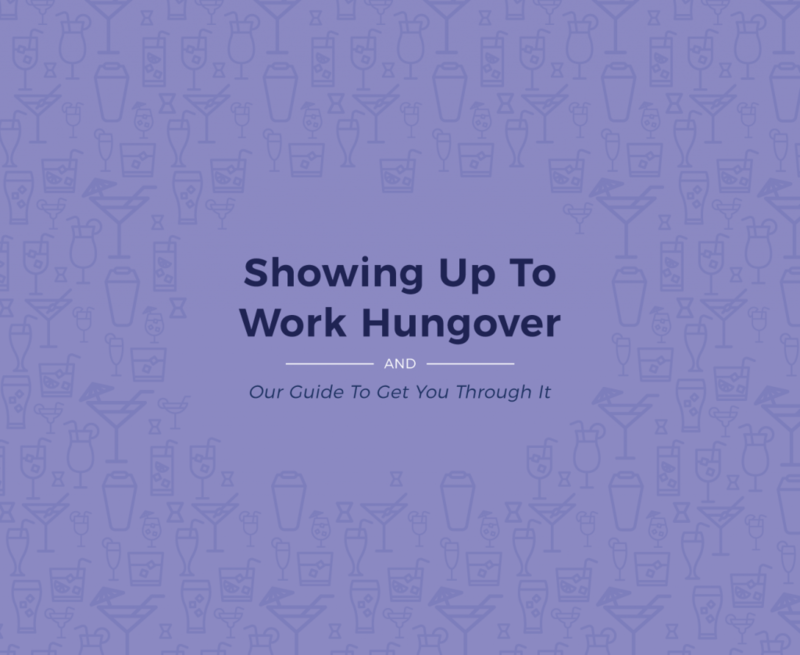 But, leave this to your LinkedIn profile. Pictures. A picture of yourself can help give the recruiter an idea of who you are. But, like we have said in previous posts, keep them off unless you are applying for a job where your looks matter. Symbols. Having odd symbols that a resume parser doesn’t understand can be detrimental to getting your resume seen. So keep them off unless they are standard symbols like bullet points or dashes. Emojis. Similar to symbols, keep off anything that a computer may not be able to parse. Yes, I know emojis are a fun, but keep your resume clean and professional. That is why it is very important to keep your resume simple. Click here to download a customized resume template! One really simple trick when it comes to formatting is how you send it. One resume trick is to make sure to include a skills section. This relates directly to making your resume keywords noticeable. By now, you hopefully understand how important resume keywords are to beating an ATS. 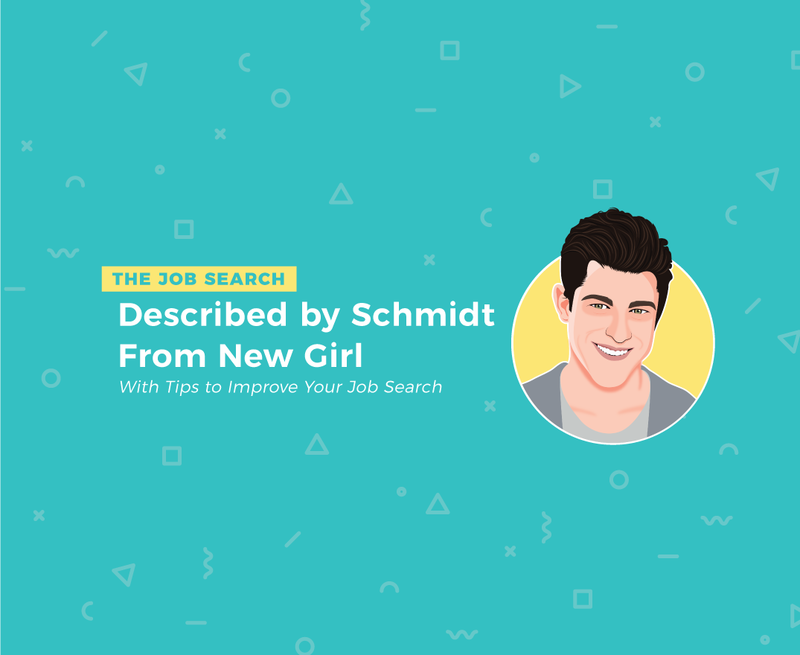 The process that job candidates should be thinking about resume keywords is the same process that marketers go through when dealing with Search Engine Optimization (SEO). Search Engine Optimization is the process of tailoring your companies website content to allow search engines to easily notice them and rank them higher on the list of search results. Let’s say you google, “best restaurants in Chicago”. Well, the websites that contain that phrase will be the first ones to come up. So, if you’re a restaurant, you want to have a blog post about what makes your restaurant the best in Chicago. It is the same thing for resumes and an ATS. Let’s say you are looking for a position in data science. Well, you better make sure that you have AT LEAST the term “data science” somewhere on your resume. Just like SEO, the more resume keywords that you have that match words in the job description, the higher the ranking you resume will be. 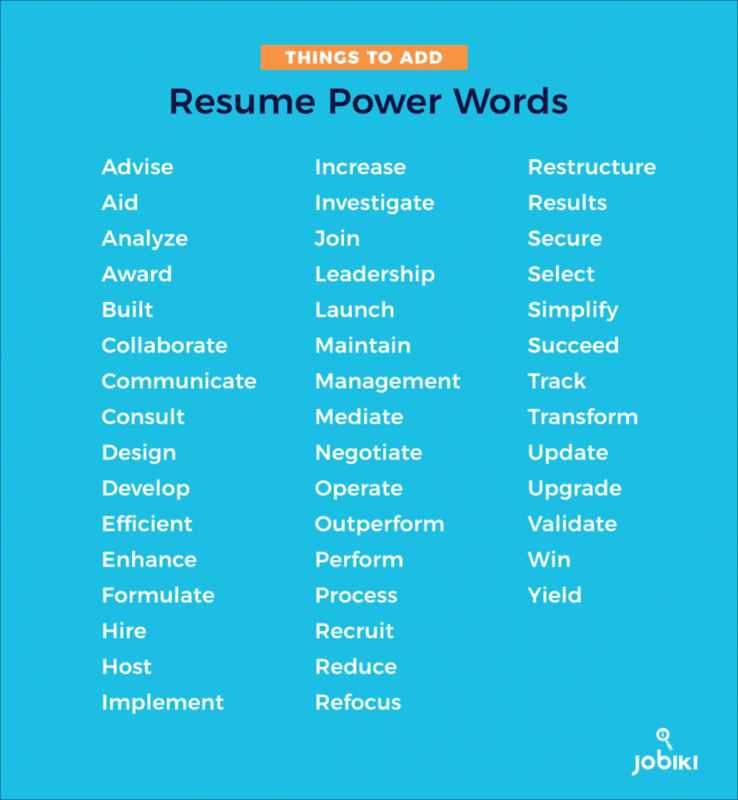 Resume power words are a great way to interject keywords that aren’t related to a specific position but can likely still be indexed by Applicant Tracking Systems. They are also words that stand out to recruiters when you get it in front of them. As mentioned quickly earlier, a great way to beat an ATS is to have a skills section. This skills section is sort of a catch-all for resume keywords. Now you may be wondering, how am I supposed to know what keywords to include?!? Applicant Tracking Systems are frustrating when it comes to keywords. To an ATS, there is a very big difference between “Microsoft Word” and “MS Word”. That’s why it is so important to know the exact keywords you should include. Try services like Wordle or TagCrowd to help you figure out which keywords to focus on. All you have to do is copy and paste the whole job description into either of these sites. Then, they will make a word cloud that visually represents the most frequently used words. Another way to increase your chances is to list out both the acronym and spelled-out form of a title, software, or organization. An ATS may be looking for the acronym or the spelled-out. Either way, you’ll be set. The most important part about beating applicant tracking systems are resume keywords. Nailing the correct resume keywords can push you to the top of the pile right from the beginning. IF YOU TAKE NOTHING AWAY FROM THIS ARTICLE AT ALL, IT SHOULD BE THAT YOU SHOULD BE TAILORING YOUR RESUME KEYWORDS FOR EVERY SINGLE JOB YOU APPLY FOR! On the real, spelling mistakes are going to be the death of your resume. If a human actually reviews your resume, you might get lucky that they don’t catch the error. Well, with an ATS that luck disappears. One of the first things that an ATS does is look for any spelling or grammar mistakes. Your resume will be pushed to the bottom of the list if either one exists. That is why you need to double, triple, and maybe even quadruple check your resume before sending it in. A great resource for spelling and grammar checking that we highly recommend is Grammarly. Trust us, there is nothing more embarrassing than a spelling error on your resume. So, Applicant Tracking Systems: Friend or Enemy? Well, the answer really depends on what your role is. If you’re a recruiter in a company, an ATS is going to be a great help to you. It will clean up the messy candidate reviewing process and allow you to keep things nice and organized. Not to mention, you will be able to quickly and easily see past applicants information because it is stored conveniently on your ATS. For many job seekers, they have a different viewpoint on ATS. If you’re a person that believes your best qualities will shine in an interview, using the three tips above will help you beat the ATS and get to that stage. Finally, as a job seeker remember that applying for jobs online isn’t the only way to go. 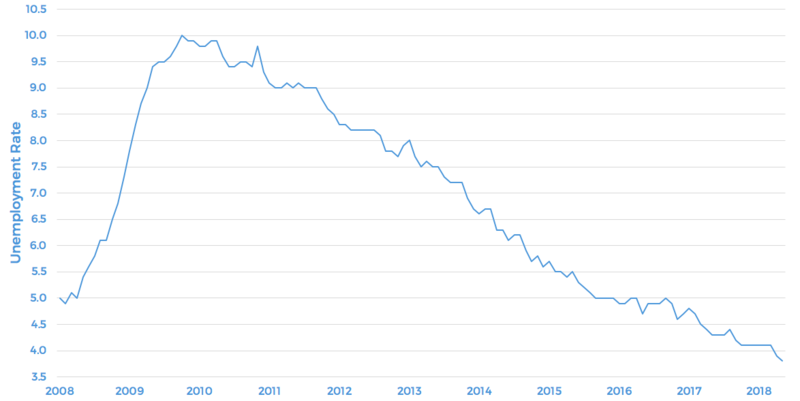 Really, only 30% of jobs are filled through online job boards. Click here to learn how the other 70% of jobs are filled.